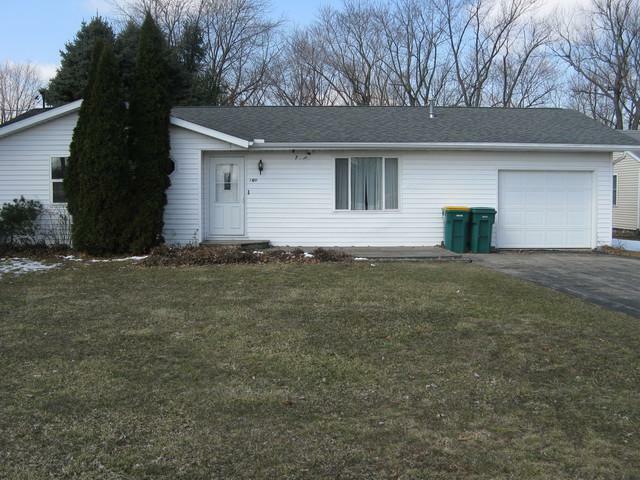 Great Ranch House on a large lot. 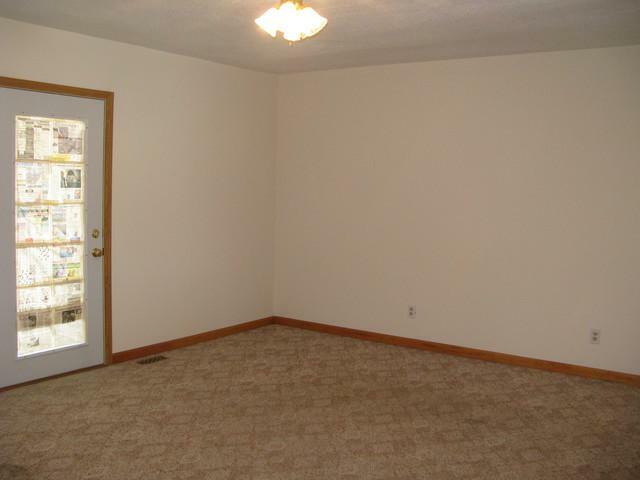 three bedroom two with parquet floors. 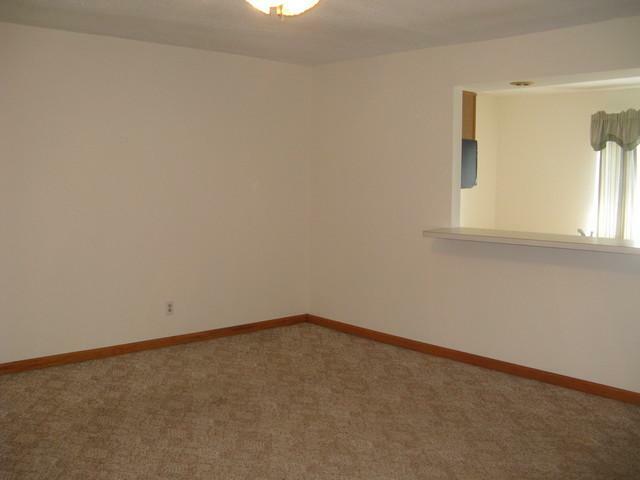 Master carpeted with half bath. 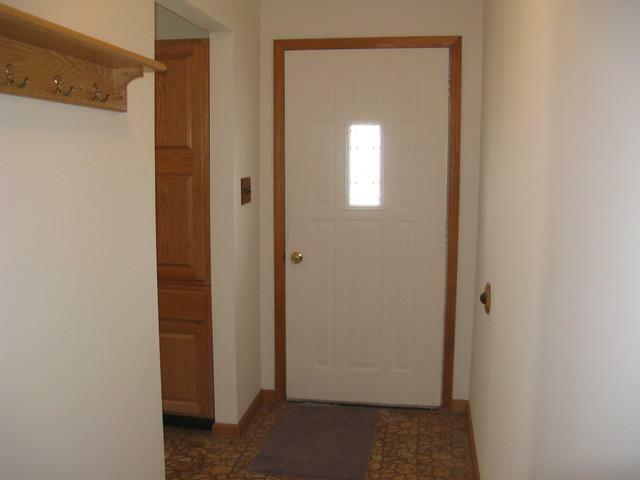 Hall bath, large eat in kitchen, living room with patio doors to your deck and park like back yard. Central air, long 1 car garage. Ready for you to move into. This won't last long! Call Today!